run, zoe, run! : News & Some Winners! Goober started clapping this week! Hey all! So here's the scoop: some really BIG news got dropped on my family on Thursday and it's going to affect my blogging for a bit. Stay tuned. 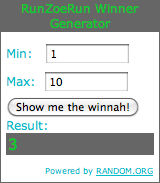 In the meantime, we have some winners! YAY! 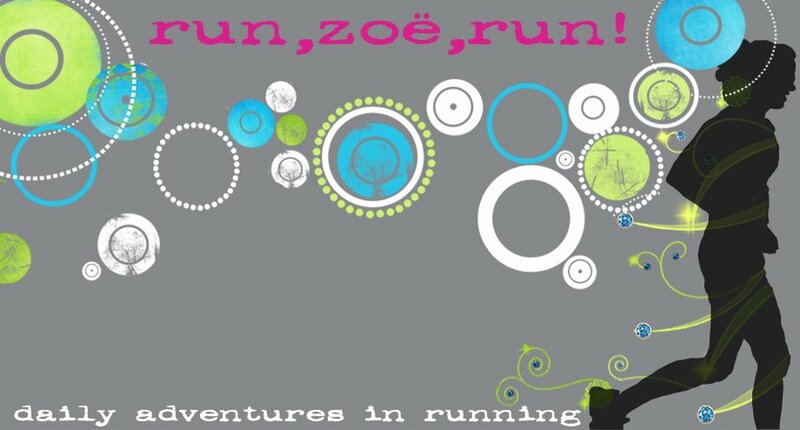 Okay ladies, please e-mail me at zoe@runzoerun.com with your mailing address and I'll send out the prizes! WOOHOO! Congrats to the winners, prayers for you family, and Goober's hair is adorable! Yay weeeeners!! I mean winners!! Exciting newS??? Ugh! I can't stand cliff hangers!!! Hope all is A-OK!!! Yeah, I won something! Hope all is well, look forward to hearing from you soon. the family and how to communicate handbagreplica with the world, California, has been headquartered in wireless technology developer. The award is the most well-known for award-winning classic design and smart watch voice command line Mars Designer handbags notification, Mars UK Replica watches team, has a rich history of Bluetooth development and OEM solutions of patent. For more information about the Mars Replica Rolex Watches , please refer to the Apple’s iOS is a registered Watches Replica .